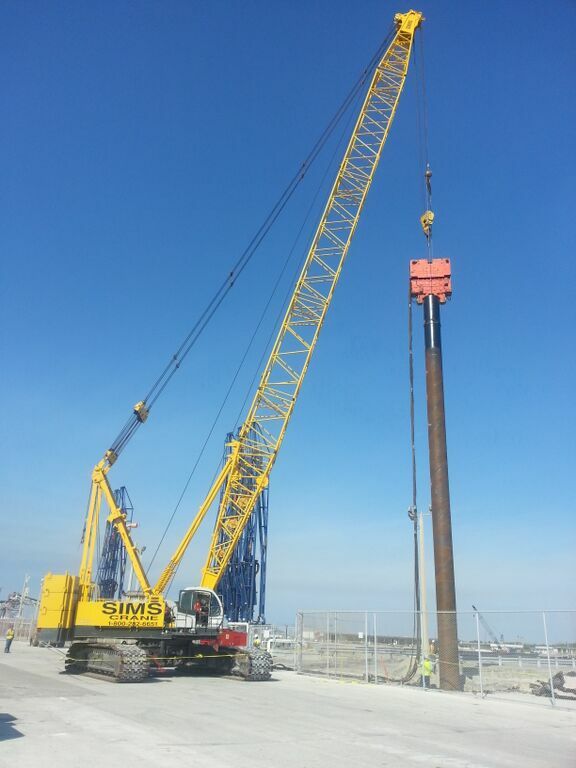 This is an example of ‘we go anywhere’ and ‘we do more than just foundation pilings’! In 2013 went went to Port Canaveral in install new bollards for the cruise ships. 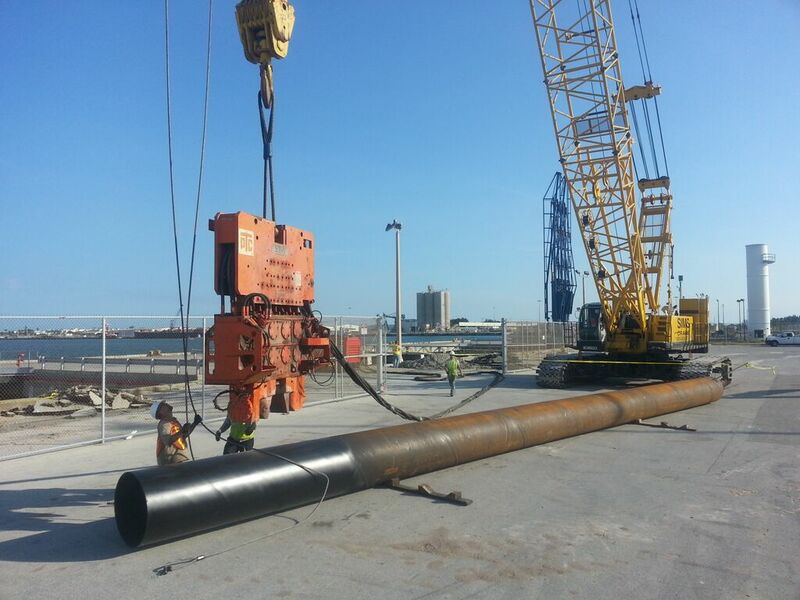 We installed (6) 36” diameter x 70’ pipe piles along with a 7’ x 3’ cap to create bollards for the Port Authority in Port Canaveral. 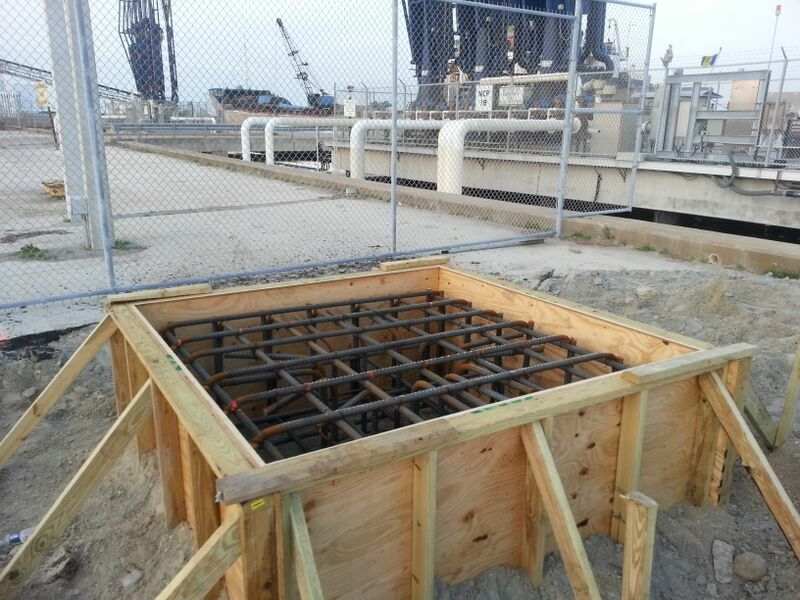 These pictures show one of the pipe piles as well as the framing for one of the bollards and the finished bollard.